Business trip to Tokyo after meeting a Chinese student from France | Daily Life in Japan, Muravej Co.
At home, during the lunch break, I was preparing for the tomorrow’s lecture in Tokyo. Katya left home for work while I was preparing. 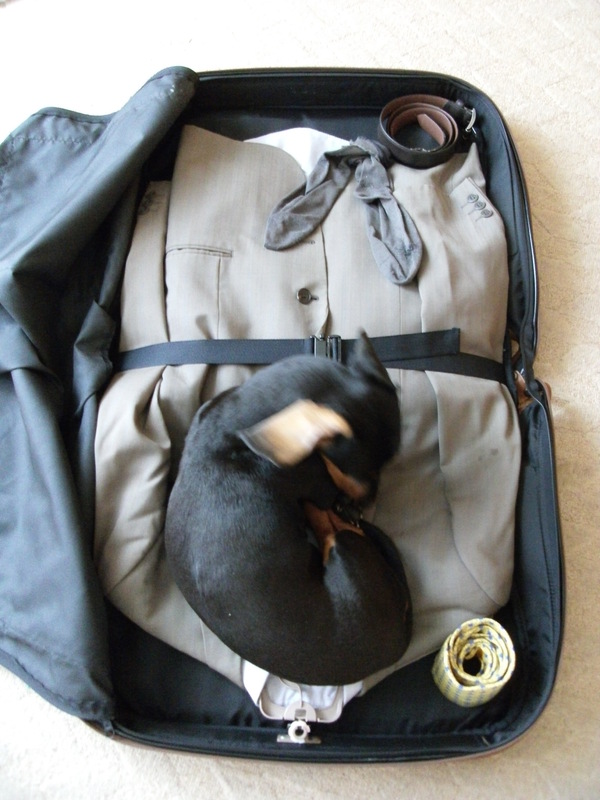 Maya-san got bored to be left and tried to sleep on my suit in the baggage. I forced her out, packed everything properly, and left home for the office. Maya-san must have got bored more. C’est la vie, Maya-san. In the evening, with the baggage, I left the office for Kofu Station, where I met a Chinese student from France for a two-month research in our institute. He seemed to be smart. I took him to the hotel and we had dinner together. Then I left Kofu for Tokyo. 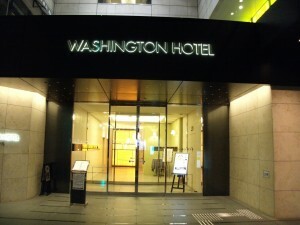 I arrived at Akihabara Washington Hotel. 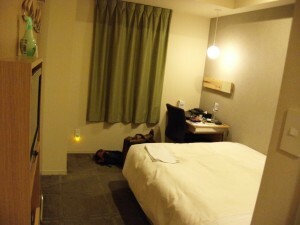 The room was small as before, but good enough for one. I slept early for the lecture tomorrow. This entry was posted in Apartment, Daily life, Katya, Maya-san, Science and Technology, Trip and tagged Akihabara, business trip, Chinese, France, hotel, institute, Katya, Kofu station, Maya-san, office, research, student, Tokyo, Washington Hotel. Bookmark the permalink.